When you're pregnant, every experience with the baby bump is a thrilling one. With Meghan’s pregnancy nearing its end, a special moment got captured by a fan during Prince Harry and Meghan’s recent visit to Bristol. 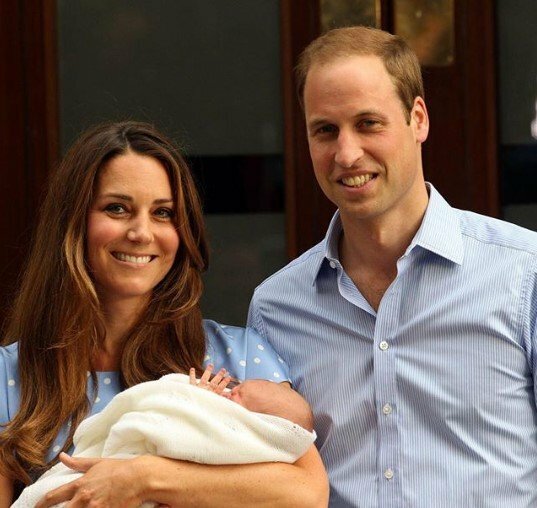 In the footage, the Duchess can be seen experiencing a kick from her baby in the cutest way possible. Find out more details below! In spite of her progressing pregnancy, Meghan hasn't eased her pace and has been steadily attending a stream of official royal engagements. And, if we add all the work she has with renovations in Frogmore cottage, we can assume that her days can get pretty long. 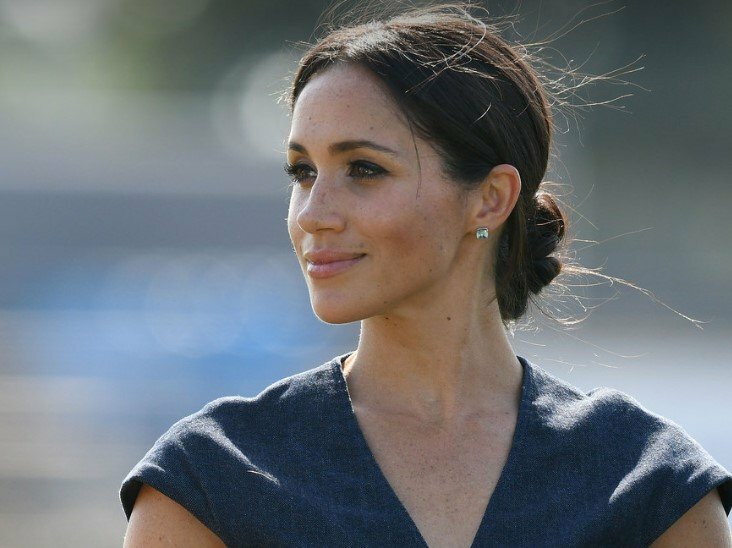 Through recent months, fans have been following the progress of the Duchess' baby bump and her myriad royal engagement, particularly now that she has recently inherited four patronages from the Queen. So, it comes as no surprise when a fan, who captured the sweet moment, excitedly shared the clip on Instagram. In the video below, taken during the royal couple’s latest engagement in Bristol and shared by royal-watcher account @harry_meghan_updates, Meghan can be seen catching her breath as the baby kicks while the couple is in mid-conversation. A sharp movement is visibly coming from her belly, so Meg takes a breath and looks down. Surprisingly, this is not the first time the mother-to-be is caught on camera during a special moment like this. Last year, Duchess Meghan attended the British Fashion Awards at Royal Albert Hall wearing a stunning floor length black gown, as reported by Express. At the ceremony, she honored Givenchy, who designed her wedding dress, as the British Womenswear Designer of the Year. As we all remember, the Duke and Duchess of Sussex are expecting their first child next spring. The pregnancy follows their wedding in May of last year. Many viewers noticed that the 37-year-old Duchess cradled her baby bump for most of the ceremony, which led them to believe that her baby was kicking at that time. "Either way I’m so happy for them. Side note all babies should feel this loved because clearly this baby is so loved already." Although most comments on social media were positive towards the Duchess and her pregnancy, not everyone was happy to see Meghan holding her baby bump. The Duchess received many negative remarks about it - primarily via Twitter. Some people interpreted her actions as a way of bragging about being pregnant and looking for attention. Then, there were those who decided to make snarky comments, saying she should stop touching her bump as there is no possibility of it falling off. Meghan’s presence at the British Fashion Awards was unexpected and came as a surprise to many. The Givenchy designer, Clare Waight Keller, was one of the people who assumed she wouldn't be there. Clare knew that the Duchess was going to an event because had to design a dress for her, but didn't know where she would be going. Meghan surprised her by walking on stage in one of her designs. 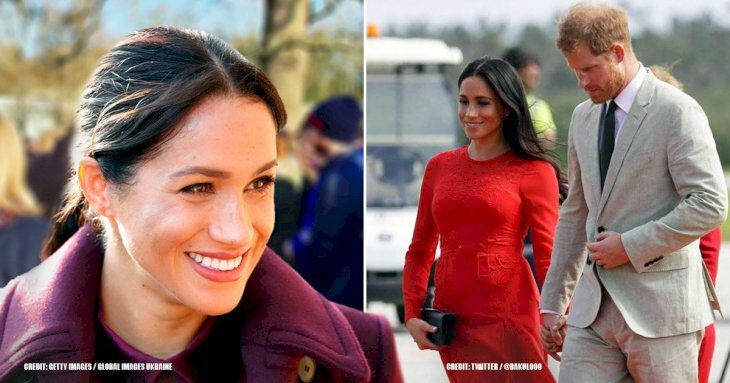 When it comes to the birthplace (which has also been a controversial topic), fans have been speculating that Meghan may want to give birth closer to their new home at Frogmore Cottage. Although there is no official word from the Royals, it's possible the location could be Frimley Park Hospital in Surrey. 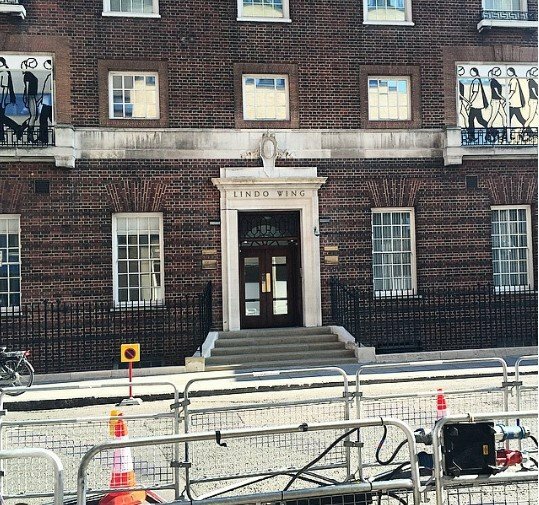 According to a source that spoke to Us Weekly (reported by Hello Magazine), "it will be much less chaos and more of a private event than if she gives birth in London as Kate did at the Lindo Wing at St. Mary's Hospital." "Staff at the Lindo Wing have been asked not to take a holiday in April. Everyone thinks it’s got something to do with the royal baby, but no one is confirming anything." 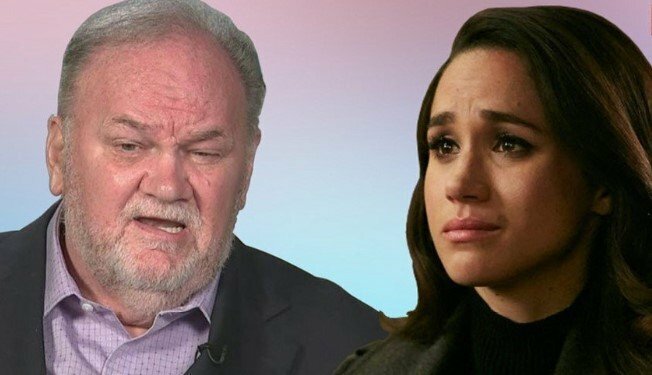 In this week's issue of PEOPLE magazine, close friends of Meghan Markle from her pre-royal days took it upon themselves to confirm a few things regarding Meghan’s relationship with her father. Since Meghan joined the royal family, she hasn't said a word about him or their relationship, despite Thomas’ many public appearances and accusations against Meghan. In many interviews, Thomas tearfully claimed he had no way of reaching his daughter. However, one close friend of Meghan told PEOPLE that he knows how to get in touch with her because her telephone number hasn’t changed. Nevertheless, he has never called or texted. One of the confidants stated that it was extremely painful because Meg was always so dutiful. The person added, "I think she will always feel genuinely devastated by what he’s done. And at the same time, because she’s a daughter, she has a lot of sympathy for him." Efforts to patch things up after Thomas’ paparazzi images, alleged heart attack, and his failure to attend Meghan’s nuptials were to no avail. 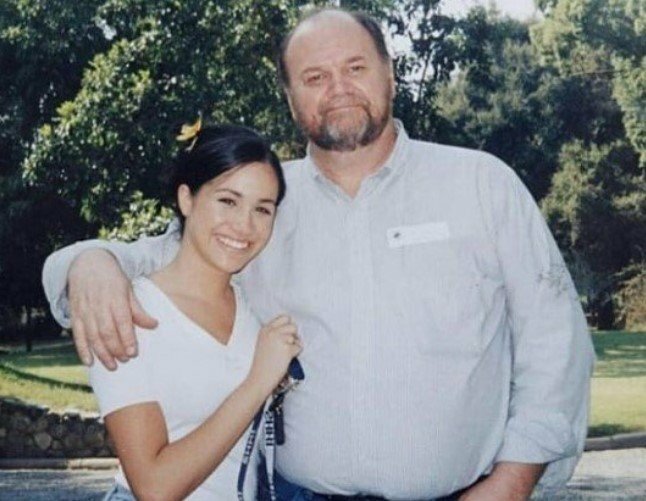 According to a long time friend, Meghan wrote her father a letter after the wedding aimed at reconciliation, but in his letter of response, Thomas asked for a photo op with Meghan. 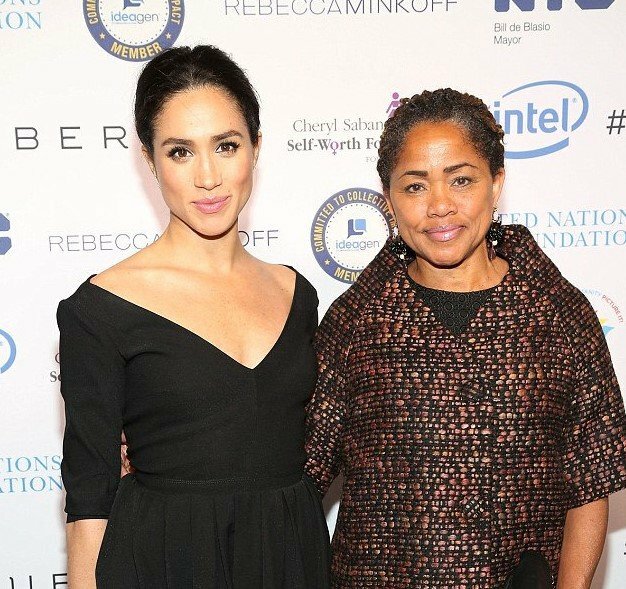 Although it seems that Thomas won’t be playing much of a role in his grandchild’s life in the foreseeable future, the opposite can be said of Meghan’s mother, Doria Ragland. 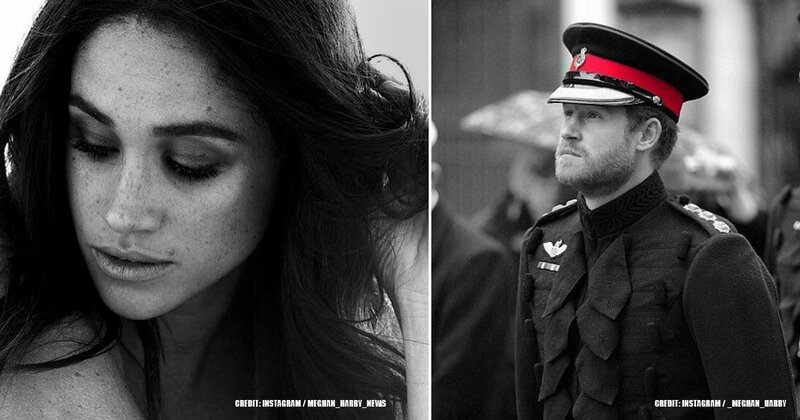 The Duke and Duchess of Sussex are known for bending the royal rules to some extent. And according to reports, the same can be said about extra help in caring for the baby, once their bundle of joy arrives. Traditionally, royals make use of nannies. 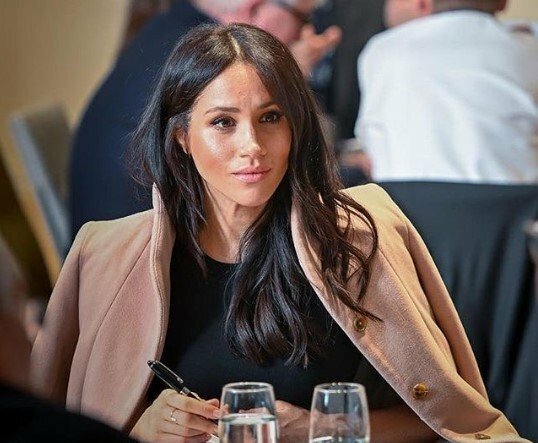 But, according to Vanity Fair reporter Katie Nicholl, Doria is said to help Meghan settle into motherhood for the first few months after the birth of the new royal. If the kicking is anything to go by, baby Sussex is as eager to meet the world as the world is of meeting him or her. Celebrity pregnancies almost always take place in the spotlight. Likewise, the same goes for royal pregnancies. 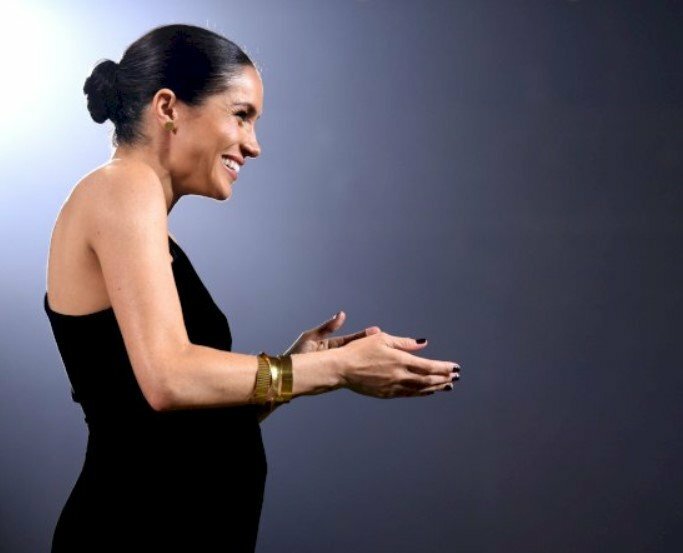 The latest obsession of the press is Meghan Markle’s pregnancy. Media outlets have talked about the possible names for the upcoming baby, the gender, and the rules she needs to abide by with her firstborn. We were so thrilled to see the baby kick! And we're sure you were just as smitten as we were with the heartwarming moment. 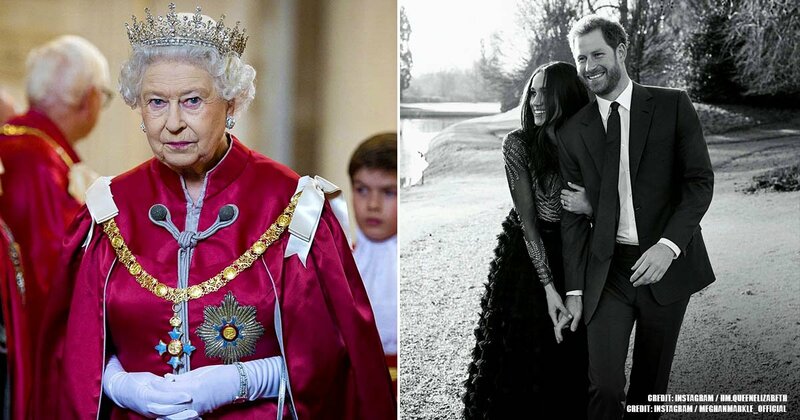 Let us know what you think - will more drama arise once the baby is born, and Meghan starts breaking the royal family rules? Will her father continue to make her life difficult, or will he try to make amends once he knows his grandchild is born? We'd love to hear your thoughts, so comment below!